You don’t have to be a surgeon to inspect…a Sturgeon! 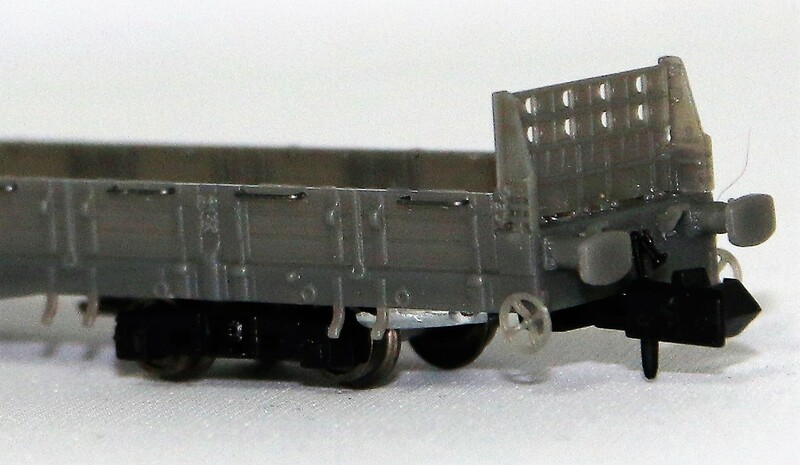 The first samples of our forthcoming Sturgeon engineers wagon have arrived and barring a few minor changes we’re really pleased with the quality of the samples. 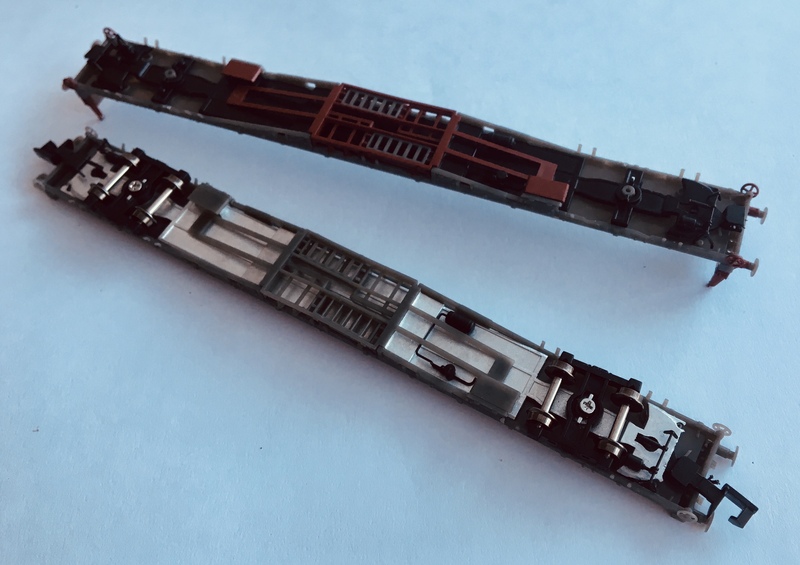 We’ve got a bit more work to do in finishing the assessment and completing livery diagrams, but in the mean time here are some pictures. They look even nicer in the flesh and we’ll have them on display at our stand at Model Rail Scotland at the SEC from 22 to 24 February 2019. Please feel free to come and have a look for yourself!